Supplemental video: Harbor Seal Depredating from Aquatic Mammals on Vimeo. Ferrari, E. J., Schakner, Z. A., Villafana, C. A., Enriquez, L. S., & Lawson, D. D. (2015). Pilot study of underwater observations of interactions between harbor seals, California sea lions, and cormorants with halibut trawl Fisheries in southern California. 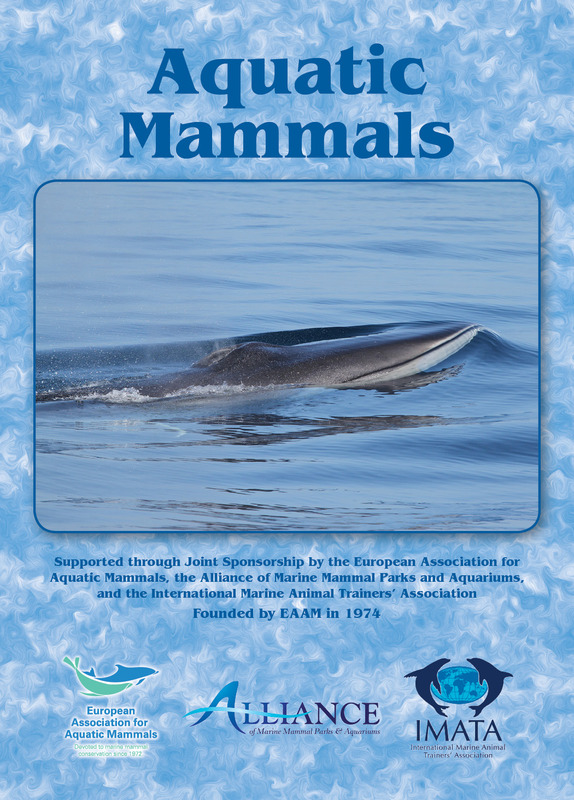 Aquatic Mammals, 41(3), 333-340.